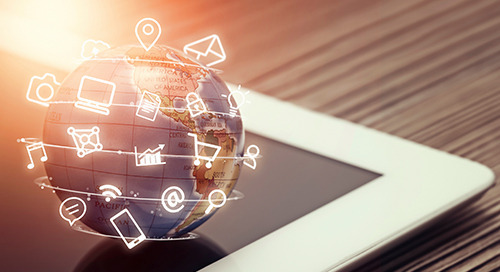 Learn more about the optimal digital strategy and approach for your organization, depending on a number of considerations such as organizational structure, staffing, budget and technology. Enhance your capabilities to build a best-in-class, audience-centric content strategy.  Discover the models and governance NetApp put in place to solve their high content expense, low impact and poor usage challenges. 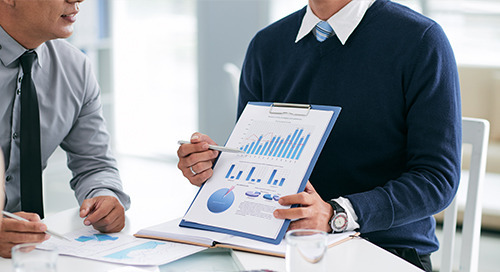 In this guide, we recommend four actions that CMOs, content leaders and marketing teams should complete to identify and remedy their content engine gaps in 2019. 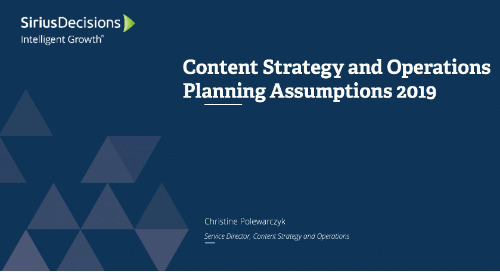 The SiriusDecisions Scope of Content Strategy and Operations defines the scope of today’s content strategy and operations function and what separates basic content practices from advanced ones. Leverage the SiriusDecisions Content Strategy Turbine, a repeatable, scalable approach for developing an audience-centric content strategy. In this replay, we recommend four actions that CMOs, content leaders and marketing teams should complete to identify and remedy their content engine gaps in 2019. 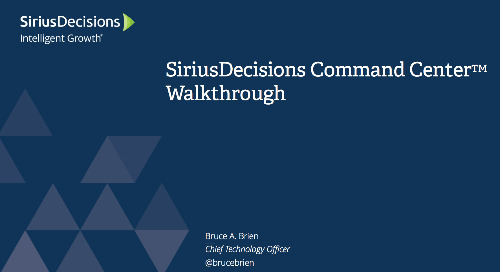 Watch our walkthrough video to learn how you can use the SiriusDecisions Command Center to compare performance against peers, justify investments and get fact-based visibility into progress and gaps. 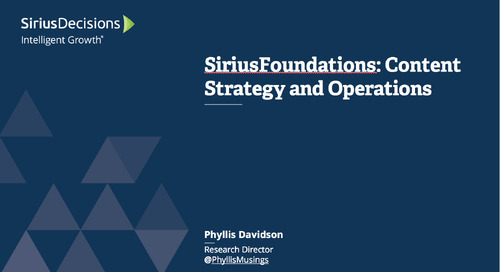 View our foundational session on content strategy and operations for an overview of core SiriusDecisions concepts, frameworks and terminology. 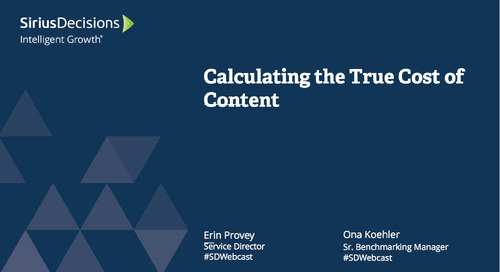 Familiarize yourself with the SiriusDecisions Content Model and the key activities and deliverables required to effectively manage, measure and optimize your b-to-b content ecosystem. 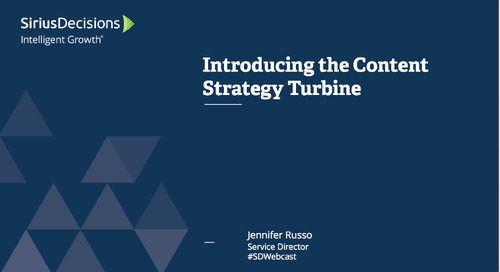 Leverage the SiriusDecisions Content Strategy Turbine Model, a repeatable, scalable approach for developing an audience-centric content strategy that better supports business objectives. 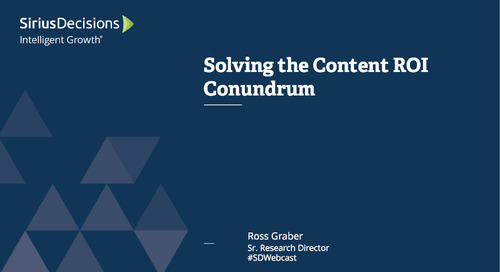 Learn about our methodology for analyzing content spend for improved visibility into total content creation investment. 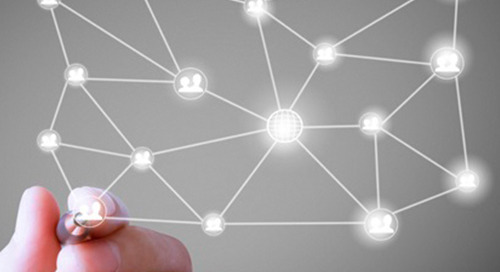 Find out whether your content infrastructure can adequately support your digital initiatives. Optimize and improve the effectiveness of your content by first understanding what is and isn't working. 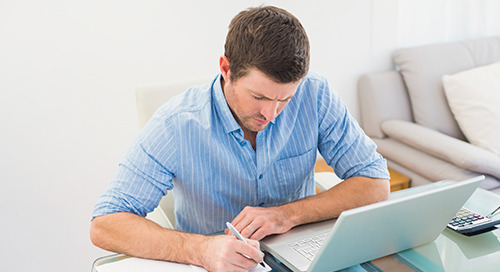 Gain insight into the health of your b-to-b content. 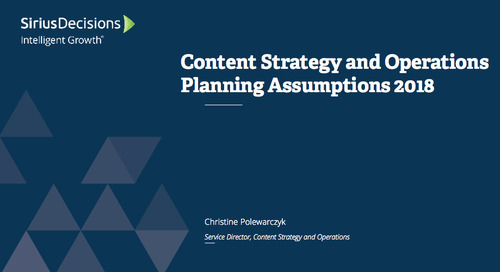 Learn how to realign and refocus your content ecosystem for the coming year. Find out whether your content is created with the right purpose in mind.